Simpsonville Landscaper - Cochran Landscape Management, Inc.
Simpsonville Landscaper – Cochran Landscape Management, Inc. Known as one of the best services for families and one of the most affordable companies to work with, the landscaper Simpsonville residents can admire is Cochran Landscape. 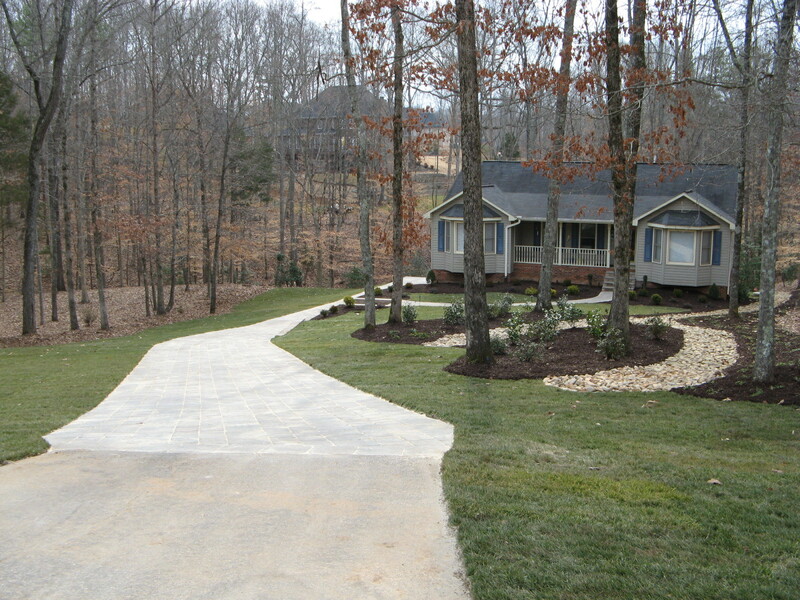 Our ability to stay within every customer’s personal landscaping budget has made us extremely easy to work with. 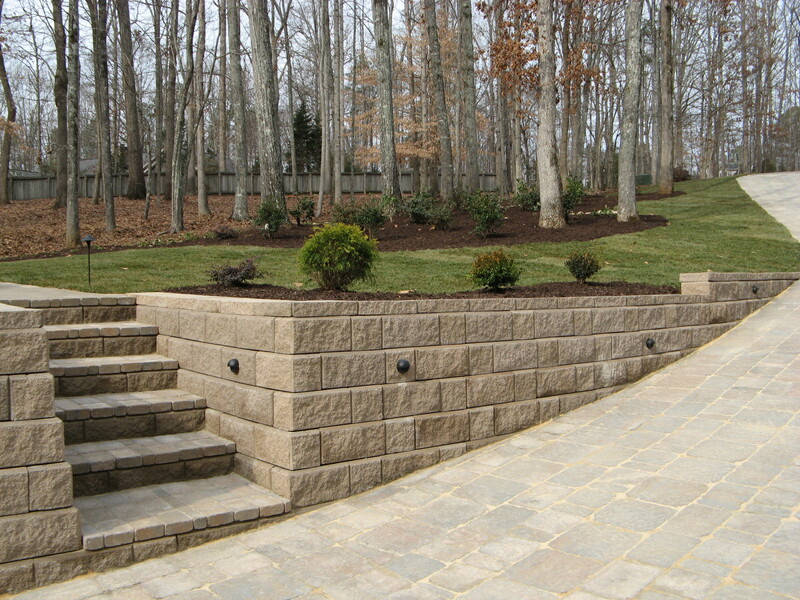 edgings, landscape lighting, and irrigation systems. Visit our homepage to request for a free estimate today! We look forward to working with you to achieve your ideal outdoor space! Call us today and feel what it’s like to work with the most professional Landscaper around. Named one of the “10 Best Towns for Families” in 2010 by Family Circle Magazine, and one of the “25 Best Affordable Cities” in 2011 by Money Magazine. 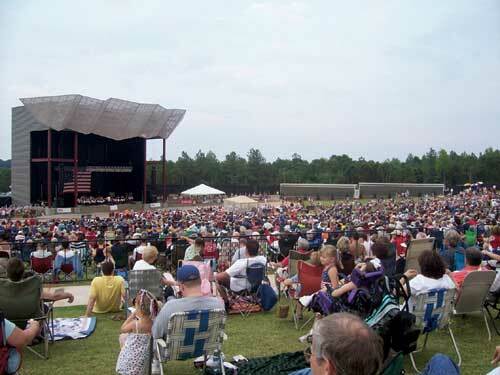 This town in South Carolina provides a caring community atmosphere with 17,000 residents. The median income per household is $47,223. Simpsonville is part of the “Golden Strip,” along with Mauldin and Fountain Inn, which is noted for having rather low unemployment because of the diversity of industries including Para-Chem, Kemet, and Milliken. The city also has various historical attractions to visit, including the Music Dormitory, the Elementary School, the Potato House, the Chapel, and the Simpsonville Municipal Cemetery. The city is also a desirable place for middle class families, as the city’s crime rate is drastically lower than major U.S. Cities. The city is also home to various notable people, including NASCAR driver Shane Hall; Travelle Wharton, offensive tackle for the Carolina Panthers; and Lucas Glover, PGA Tour golfer and winner of the 2009 U.S. Open Golf Championship. Click here for more information on Simpsonville. We try many ways to reach our Simpsonville residents to supply them with the landscaping services they are in need of. One of our Simpsonville clients received information about us through direct mail and thankfully decided to give us a call. This client needed major work done to their lawn, including full landscape design, irrigation system installation, retaining wall and paver driveway construction. Their yard space had damage due to drainage issues, excess runoff, and also needed a more appealing look overall to their otherwise beautiful home. Once we completed the project, our client was impressed with the quality of installation and overall concept design we were able to come up with. 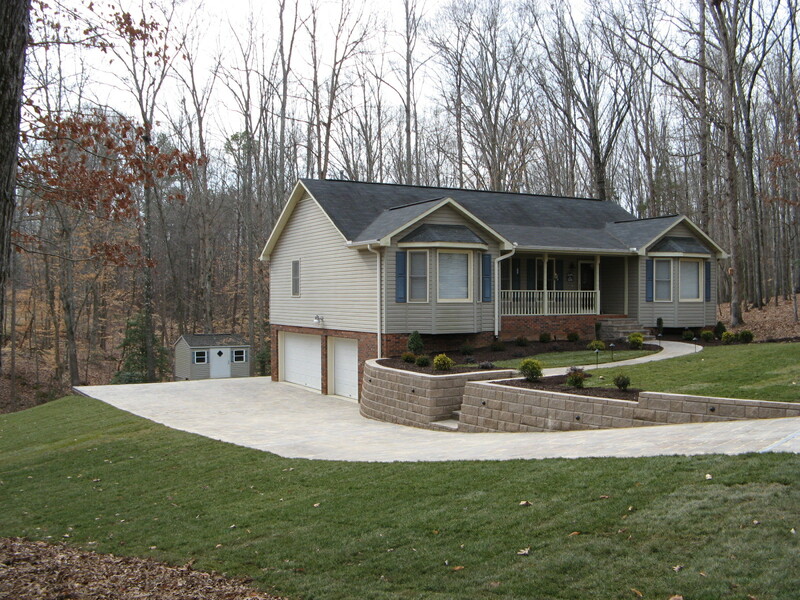 Call us today to see what different landscaping services we can offer to improve your yard space and home!